, And remember, Nobody beats Carl Burgers prices...and I mean NOBODY! All prices exclude tax, license and documentation fees plus any government fees. MSRP shown for comparison purposes only, not actual dealer's selling price. Discounted pricing shown includes Carl Burger Discount and all applicable rebates specific to this vehicle you may qualify for more rebates! 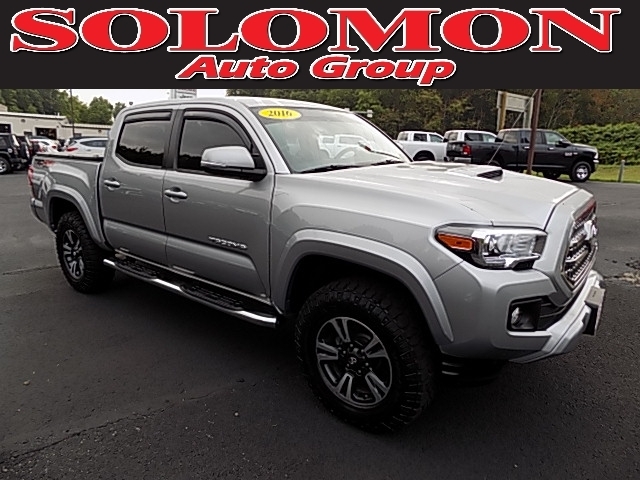 Images, pricing and options shown are examples, only, and may not reflect exact vehicle color, trim, options, pricing or specs. 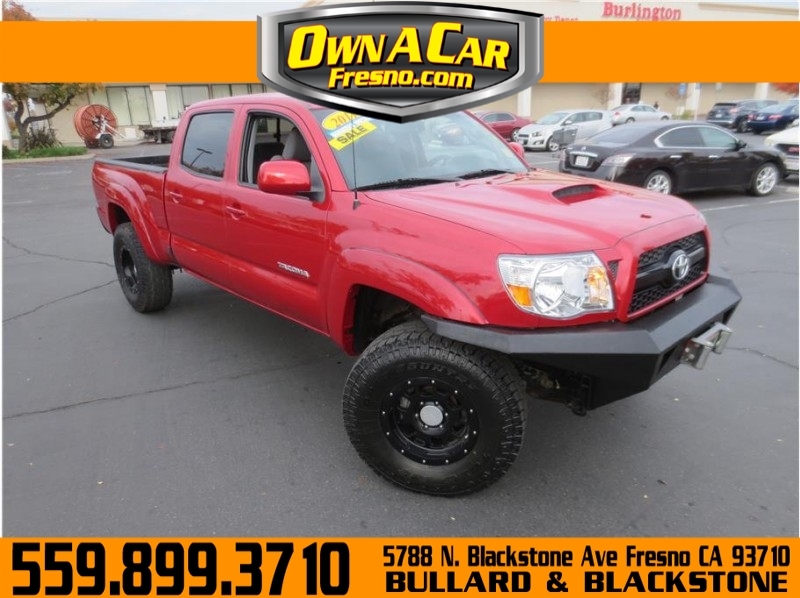 2008 Toyota Tacoma Double Cab Pickup Truck, , Completely revamped three years ago and sometimes referred to as a compact pickup, the current-generation Tacoma is actually more of a midsize. 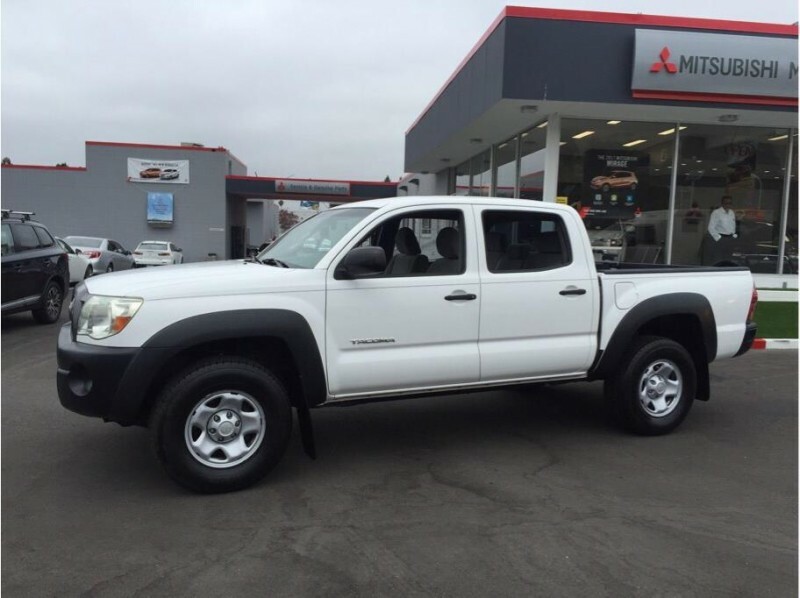 Versatility is the Tacoma's calling card, as a wide variety of cab styles, bed lengths and trim levels allow one to configure anything from a base standard cab work truck to a luxurious crew cab family truck with stout hauling and towing capabilities. 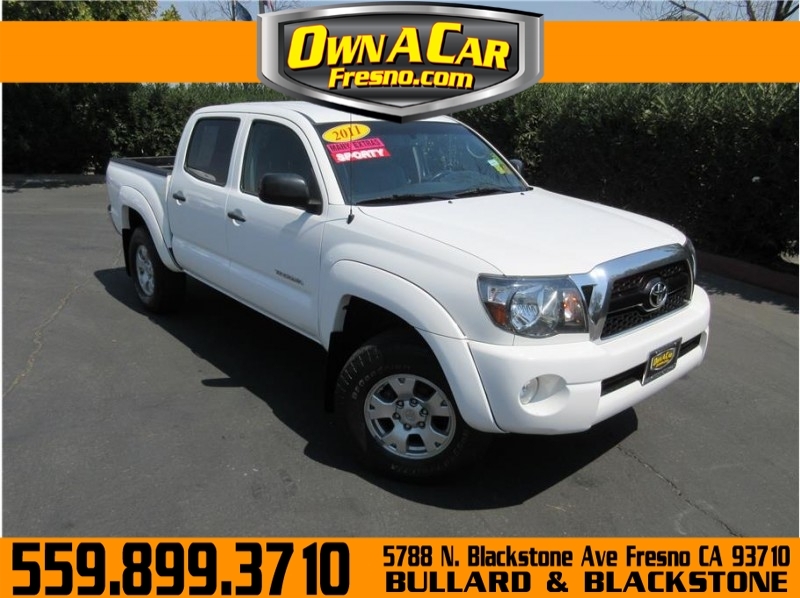 So great is the Tacoma's choice of body styles that should you opt for a Double Cab (crew cab) with a long bed, this once-small pickup will boast a wheelbase and overall length greater than a full-size domestic with a short bed. 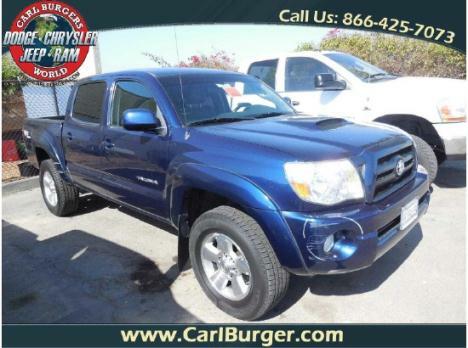 Also impressive is the Tacoma's roomy cabin and array of practical features, such as a scratch- and dent-resistant composite cargo bed that has built-in storage units, adjustable tie-down anchors and even an optional 400-watt electrical outlet. This Toyota's available 236-horsepower V6 may not have class-leading power, but the spec sheet doesn't indicate the smooth and usable broad spread of power it provides. 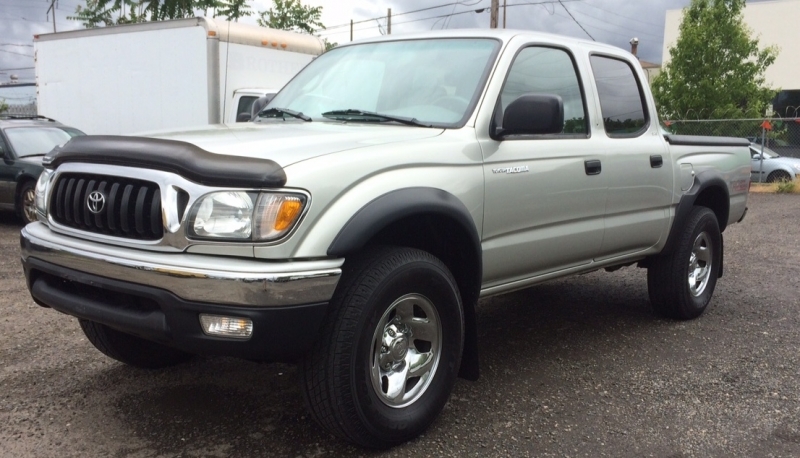 All things considered, the Tacoma is a well-rounded pickup that has no significant weaknesses. Its versatile nature, impressive build quality, strong reliability history and pleasant driving dynamics have earned it two successive Editors' Most Wanted awards. 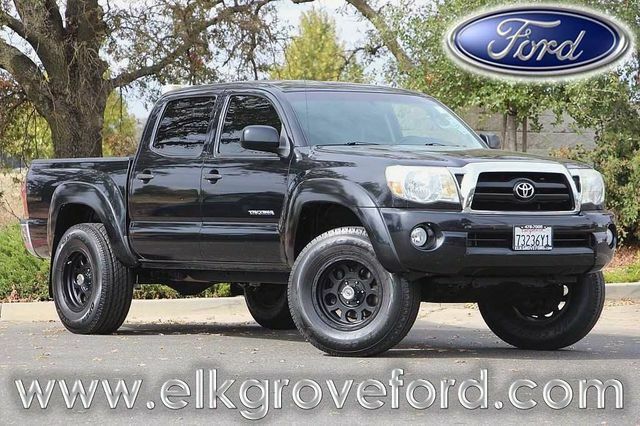 Should one desire the rugged look and suspension of a four-wheel-drive truck without the added weight, maintenance and fuel appetite of actual four-wheel-drive running gear, there is the PreRunner version, which is capable of handling light-duty off-road work. 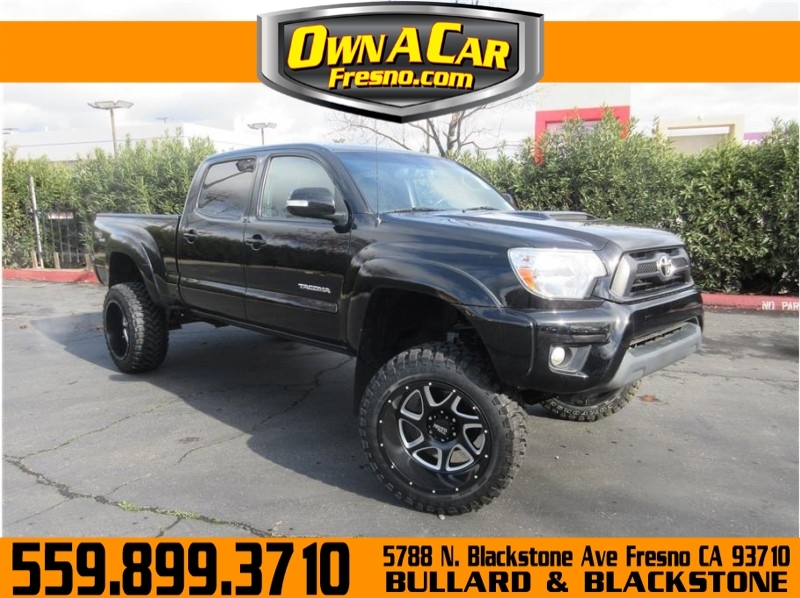 Tacoma regular cabs are meant primarily for workhorse duty and as such are sparsely equipped -- standard features include a tilt/telescoping steering wheel, twin auxiliary power outlets and a four-speaker CD stereo. 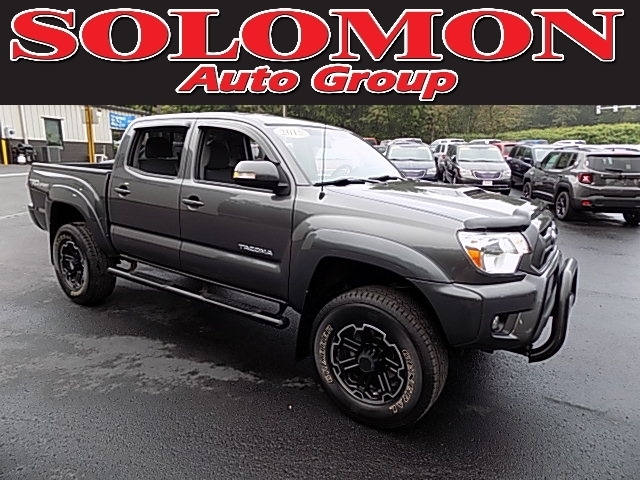 The Tacoma Double Cab comes with air-conditioning, an overhead console, a six-speaker sound system, keyless entry, full power accessories and upgraded upholstery. The 4.0-liter V6 engine pumps out 236 hp and 266 lb-ft of torque. Antilock brakes with brake assist are standard. 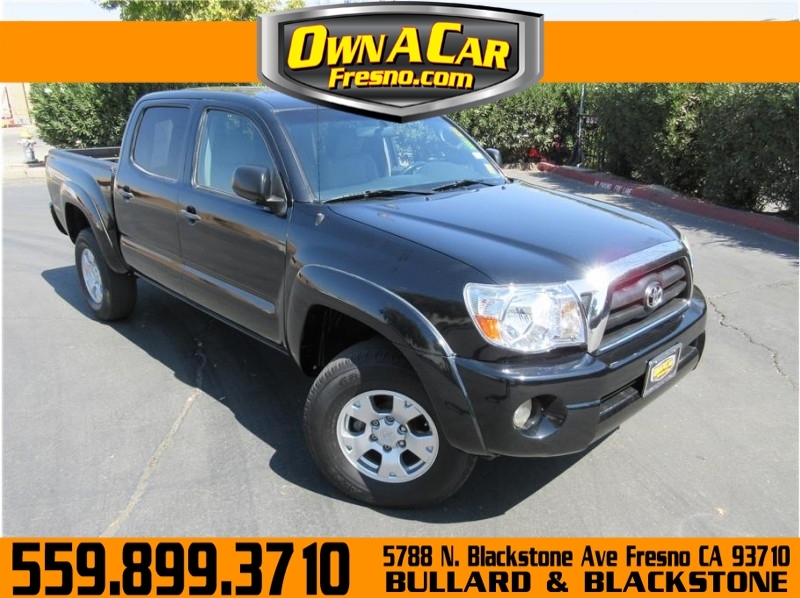 In government testing, the 2008 Toyota Tacoma received a top five-star rating for its protection of occupants in frontal and side-impact crashes. 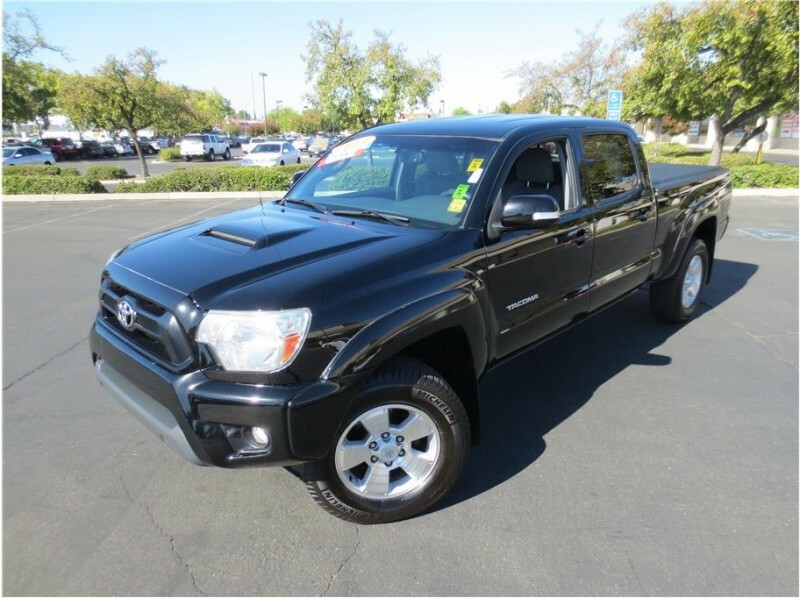 The Insurance Institute for Highway Safety gave the Tacoma its top rating of Good for offset-frontal impact protection. And remember, Nobody beats Carl Burgers prices...and I mean NOBODY! All prices exclude tax, license and documentation fees plus any government fees. MSRP shown for comparison purposes only, not actual dealer's selling price. Discounted pricing shown includes Carl Burger Discount and all applicable rebates specific to this vehicle you may qualify for more rebates! 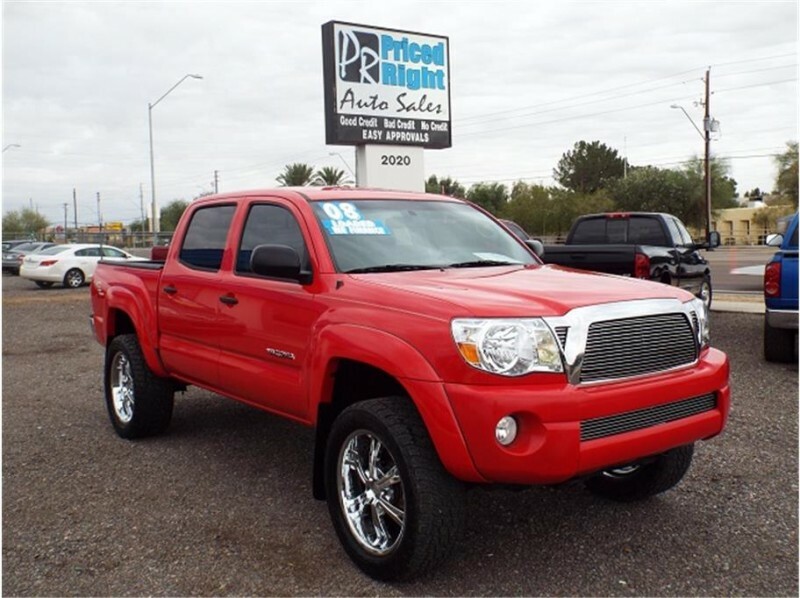 Images, pricing and options shown are examples, only, and may not reflect exact vehicle color, trim, options, pricing or specs.